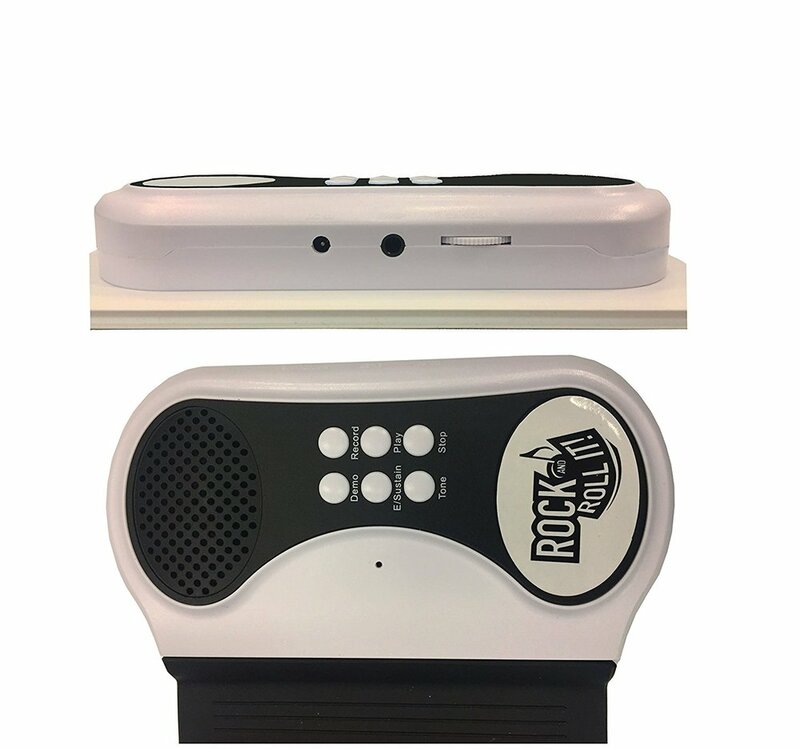 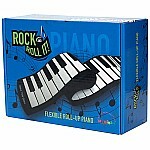 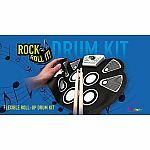 Make beautiful music almost anywhere with the portable and flexible Rock and Roll It! 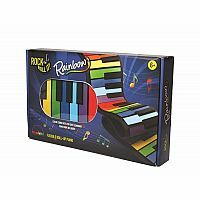 Piano in rainbow from Mukikum. 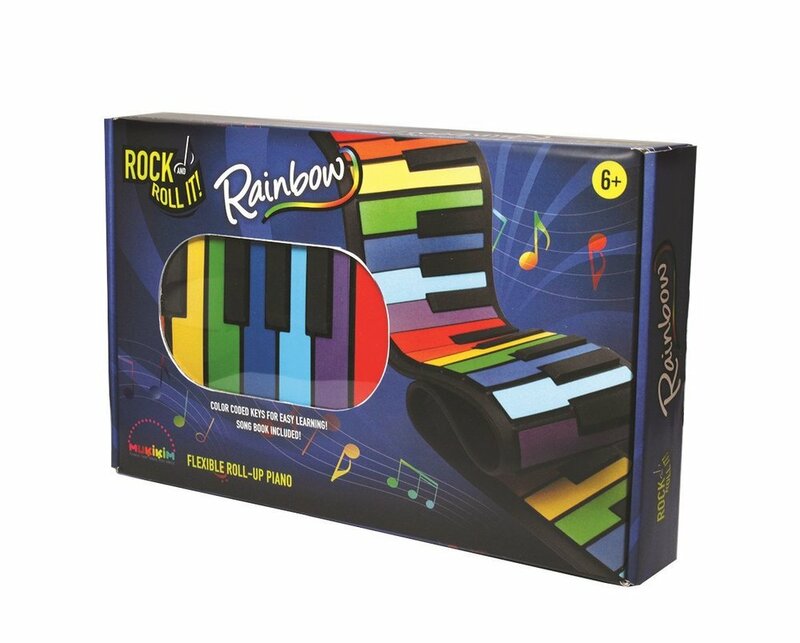 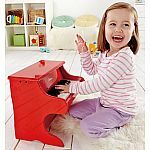 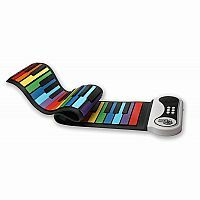 This flexible piano keyboard features 49 standard multi-colored keys, multiple keyboard tones, multiple demo songs, record & playback feature, and a built-in speaker. 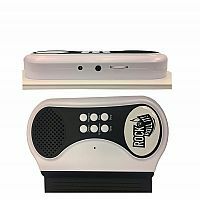 Can be powered by batteries or USB (cord included) so you can play anytime, anywhere! 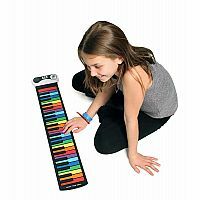 The silicon material allows the piano to roll up and travel in a backpack. 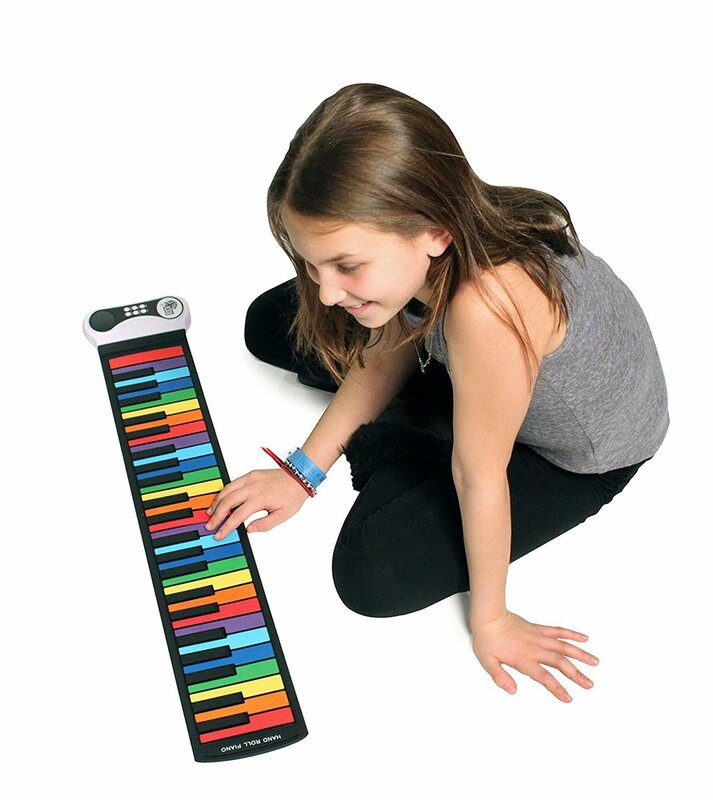 A fun and unique gift for kids or adults! 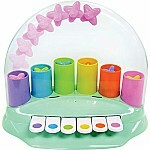 Batteries: 4 AAA (not included). Measures approximately: 12.00 x 2.50 x 8.00 inches..